Isambard Kingdom Brunel, British engineer, c1880. 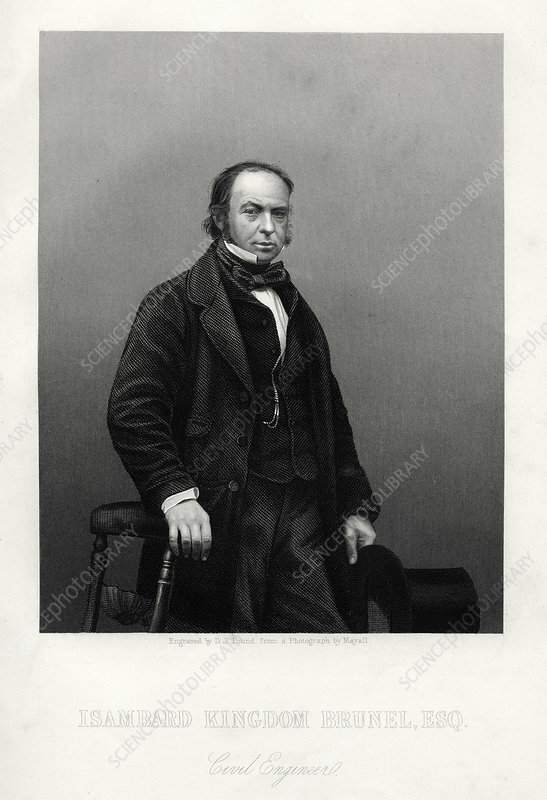 Portrait of Brunel (1806-1859) published in a supplement to the Illustrated News of the World, London. Artist: DJ Pound.